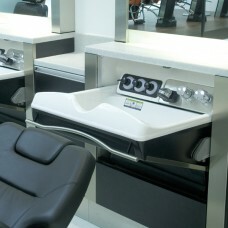 Barber Shop Wall Units & Barber styling units. 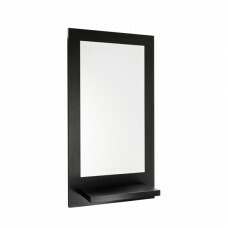 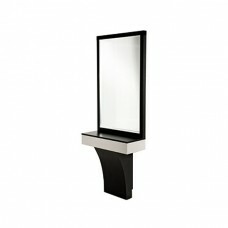 Buy purpose made barber shop mirrors at a fraction of the cost of REM. 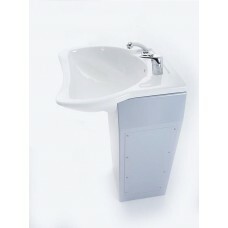 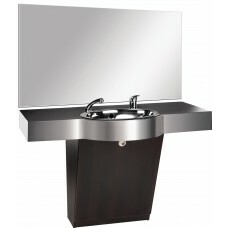 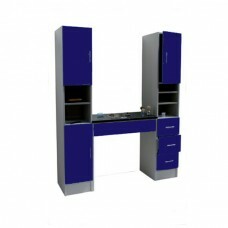 Our Barber shop units will enhance any Barber shop with style, function and quality. 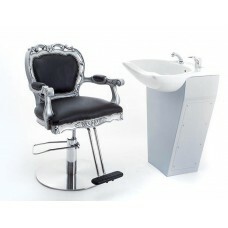 We also supply a great range of barbers chairs here.